Want to free clean your Mac computer? 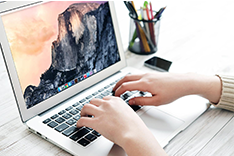 Get a free & simple way to clean up your Mac after reading this guide. 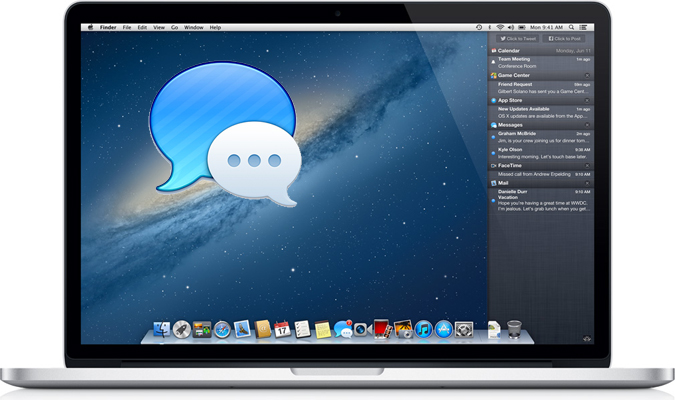 Free download MacClean on your MacBook to have a try after reading this guide on how to free clean your Mac. Question: "I have a MacBook Air, and it becomes really slow recently. I guess there must be a huge number of junks in it because I never cleaned up it. Is there any way to free clean my Mac?" Even an Apple Mac can get slow over time. 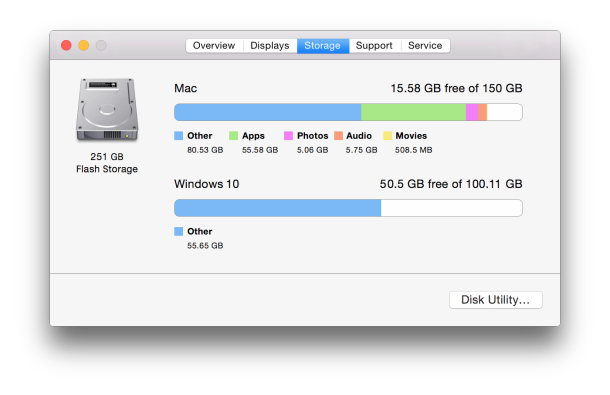 Macs typically run better and faster if you completely wipe your hard drive, and install the latest OS X. However, it's a radical and fairly time & energy consuming solution. So how to clean your Mac for free and in a simple way? Here you will get a quick solution. 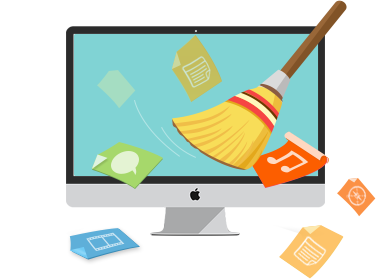 MacClean, a free and powerful Mac cleaning & optimization tool, is all we need to clean up your Mac for free. Now check the main features of MacClean. 1. 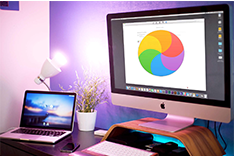 It is a free and powerful Mac cleaning utility that works well on every Mac including the latest Mac OS X Yosemite. 2. 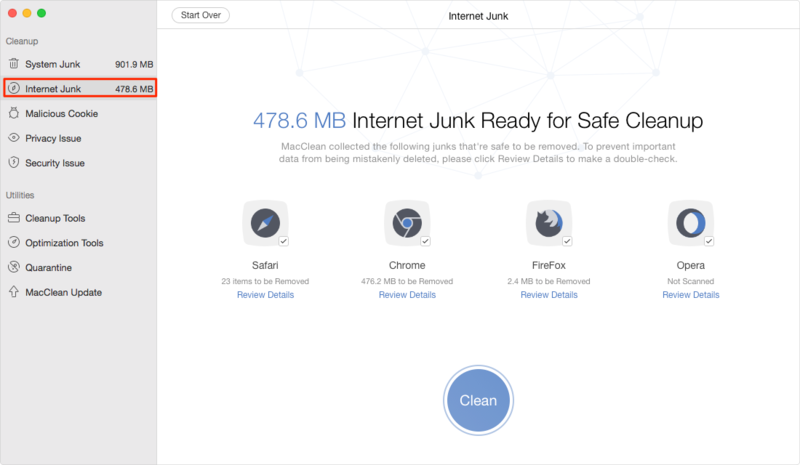 It helps scan & remove Internet Junk, User Junk, System Junk, Development Junk, Trash Bin, and Application Junk. 3. 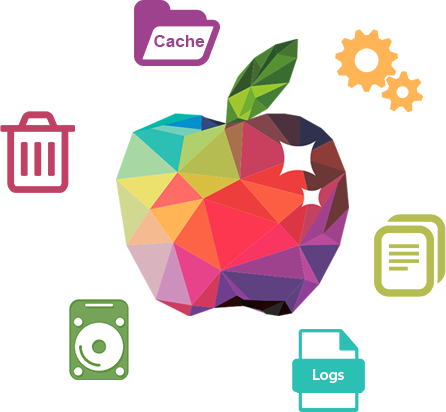 It manages to find old & large files on Mac so you can remove the unwanted ones quickly. 4. It is also capable of locating and clearing duplicate files like documents, songs, photos, movies, etc. Step 1. 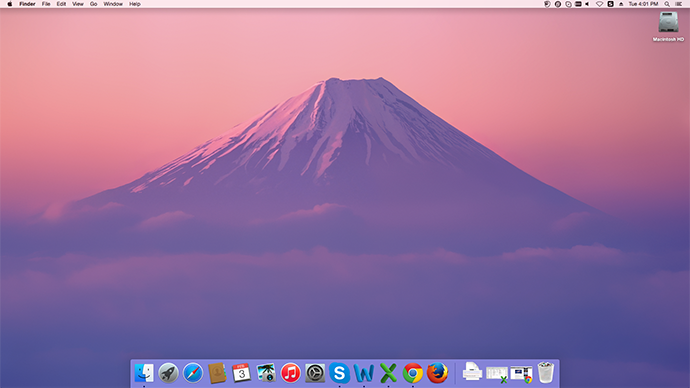 Go to free download & install MacClean on your Mac computer. Step 2. Choose System Junk and click Scan. After it is done, click Clean to remove them. Step 3. Then choose Internet Junk and click Scan. Then select the junk files you want to clean, and click Clean button. 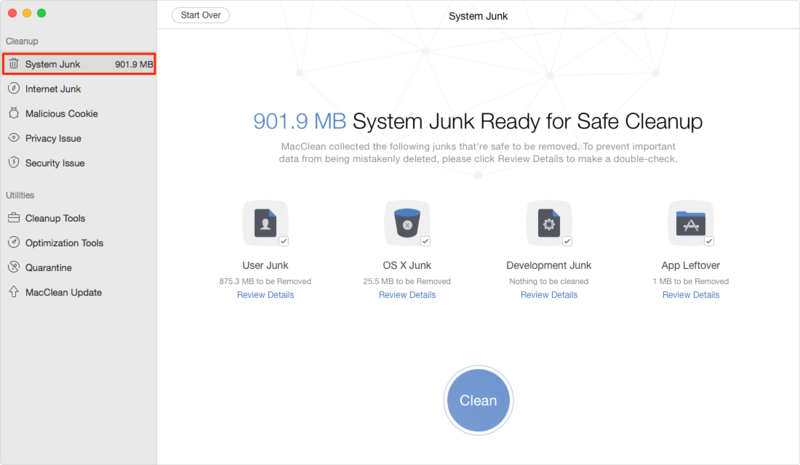 You can also use this tool to empty trash and remove junk files from your Mac to free up more space and make it run faster.